They're both powerful anti-hero hellspawns and are virtually indestructable. How does one decide? The G-Man's Penance Stare? 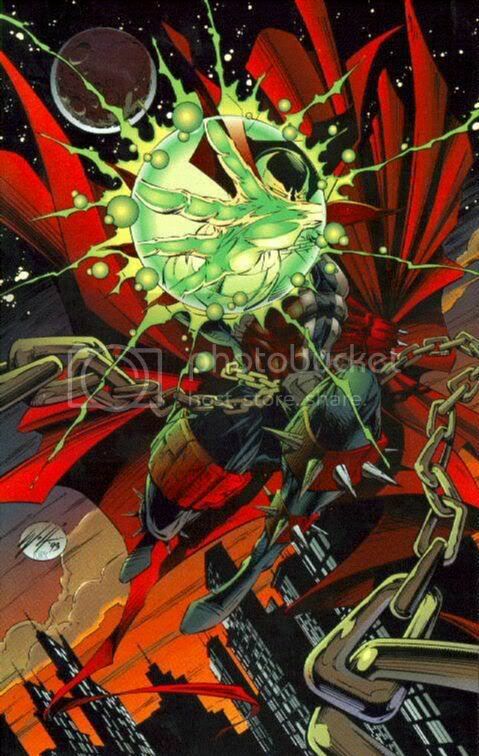 Spawn's crazy green glow? You be the judge! Last edited by DraniX; 14-05-2008 at 05:34 AM. Reason: Whoever loses, we win. 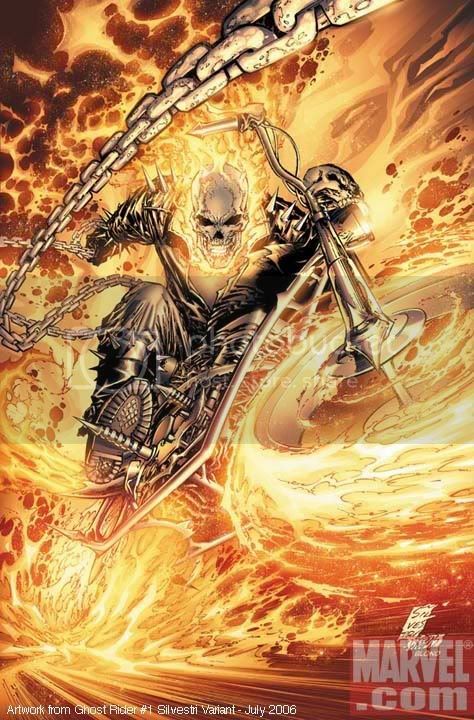 I'm more of a Ghost Rider fan myself, those Image comics from the 90's were pretty sucky. a high order fallen angel nonetheless. goes in generational terms, the more primal and or powerful the entity.